Welcome to 7Wonder Restaurant & Banquet, a quality theme of world's 7 wonder restaurant located in the most upcoming area of Ahmedabad called Naroda. 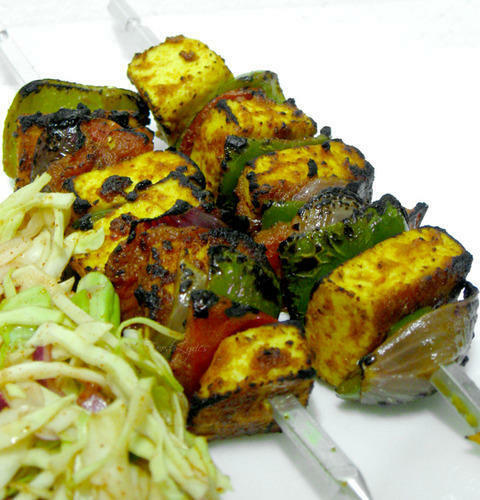 Being located on the most happening location of the city and due to adjoining national highway and Ahmedabad Sardar Patel Ring Road , the restaurant is a fine address for everyone looking for refreshing taste and status of eating out.Our ethics says the food quality is matters for each and every person's health. Transparancy, satisfaction with big happy smile is our thought for each and every customer.